The main difference between the two games will be the role of the player. 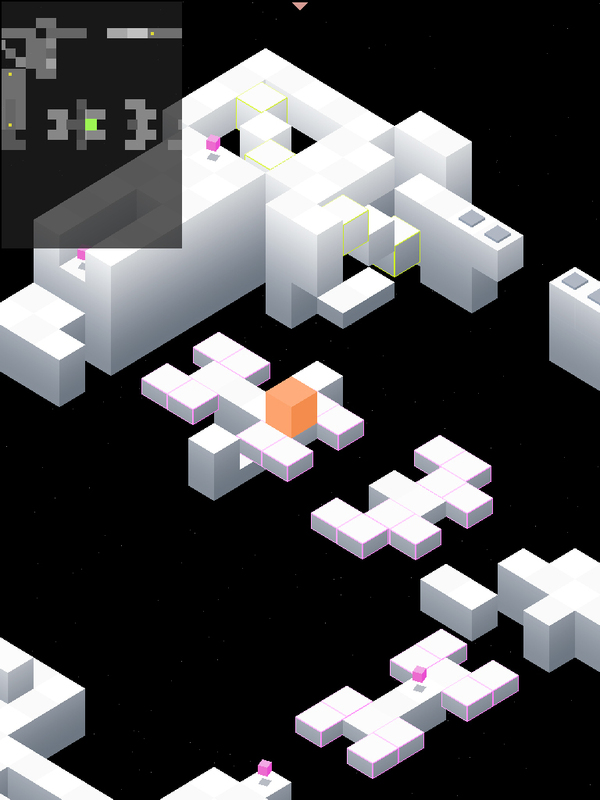 In EDGE everything around the player moves and you are left with figuring out how to overcome the commotion in the world or how to use it to your advantage. I am going to turn this around in CURVE. 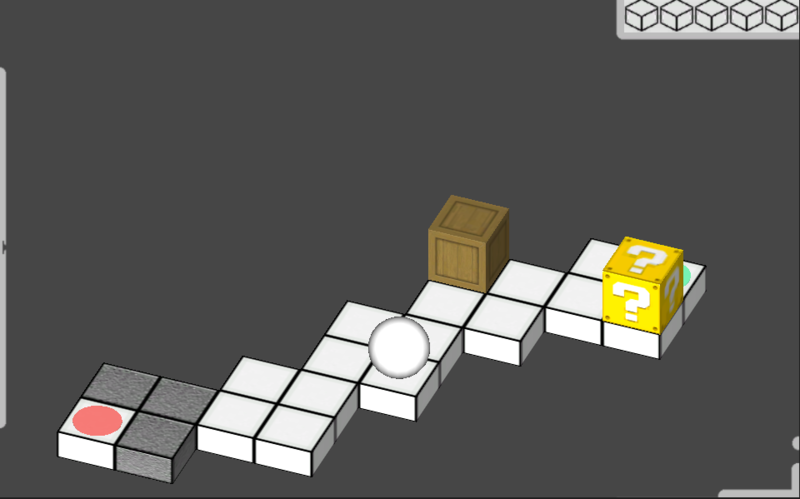 Here the player is the source of motion and has to use the world elements to his/her advantage. The moving agent is the player in an otherwise static environment. The world comes to life through the players actions.